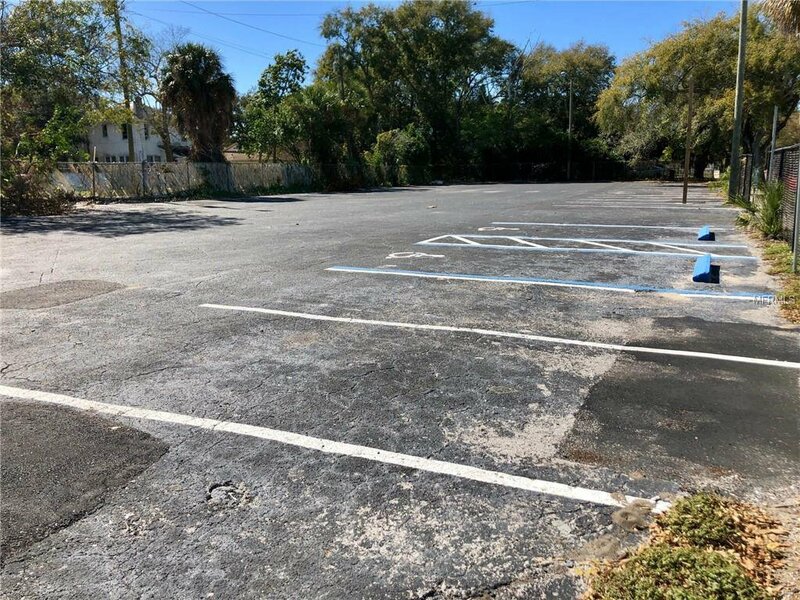 The sky is the limit with these three developable parcels! 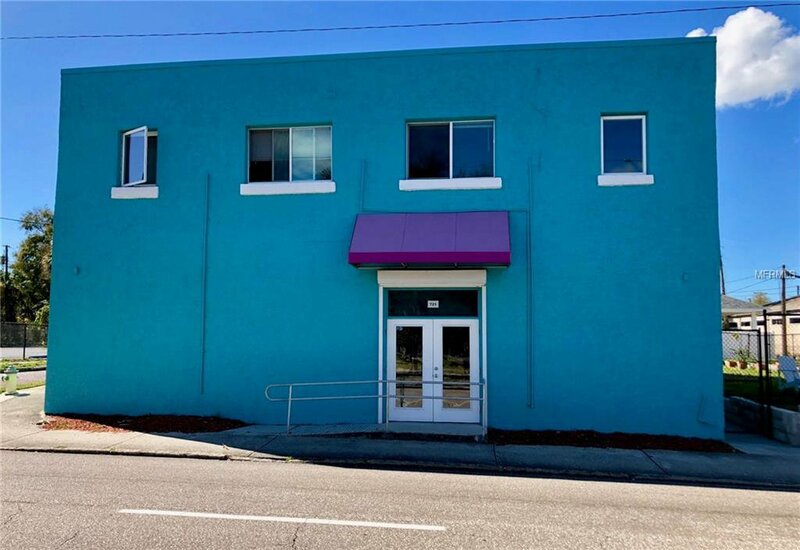 Three separate parcels being sold together with frontage along MLK - 9th Ave S! 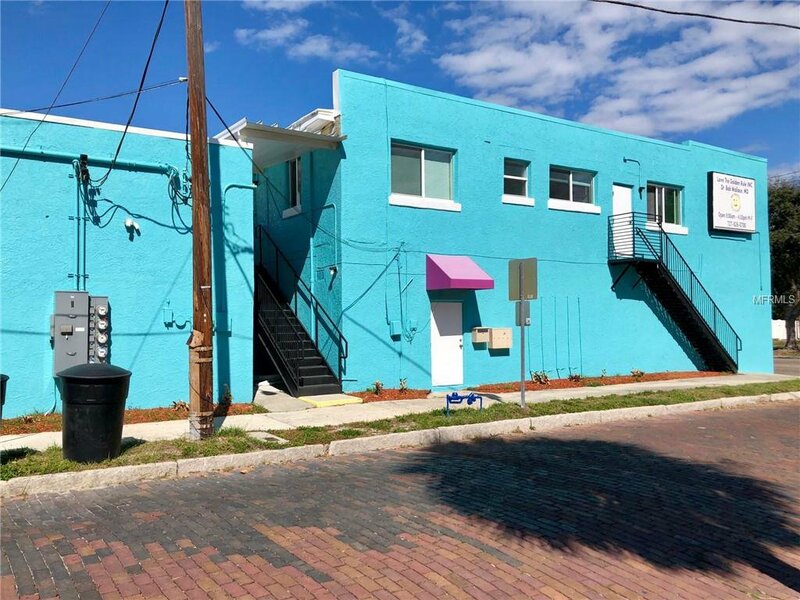 Rare opportunity to own an office building with 4 1/1 rental units upstairs, and potential downstairs for more units. 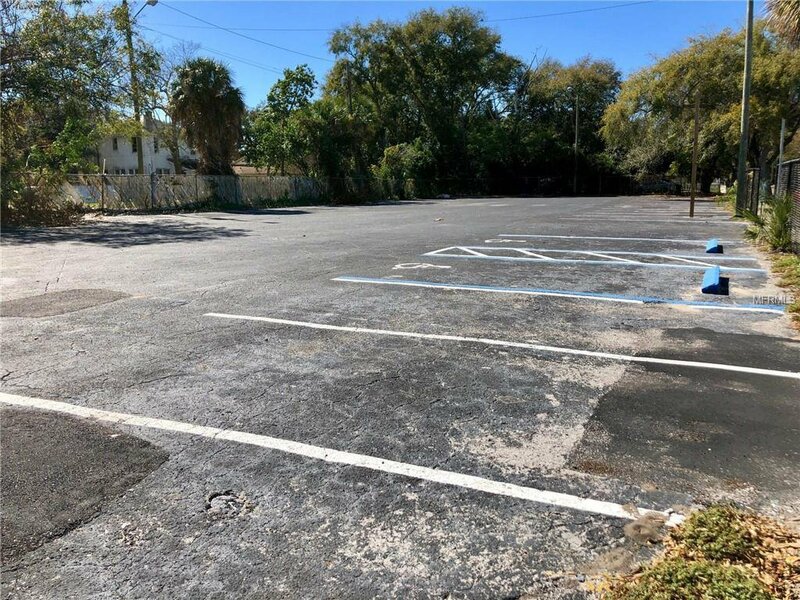 The property consists of three lots, the current building, a vacant lot and a large parking lot that is 215ft long. 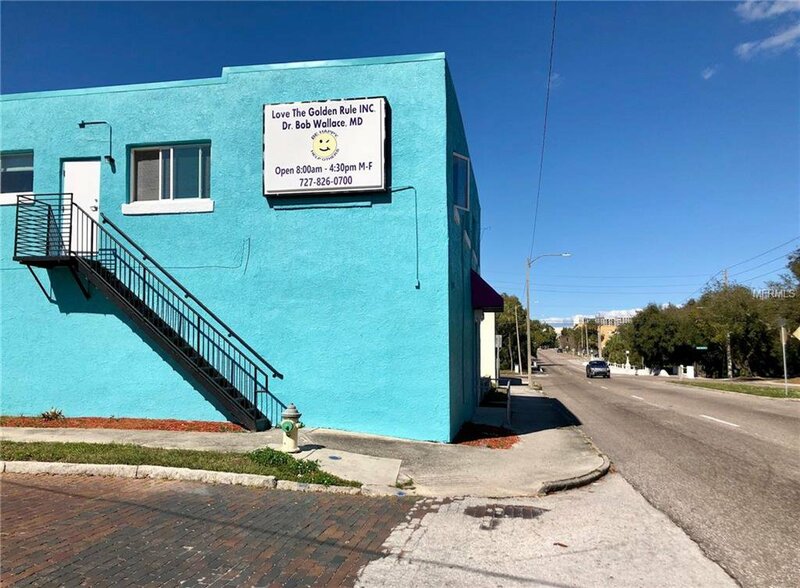 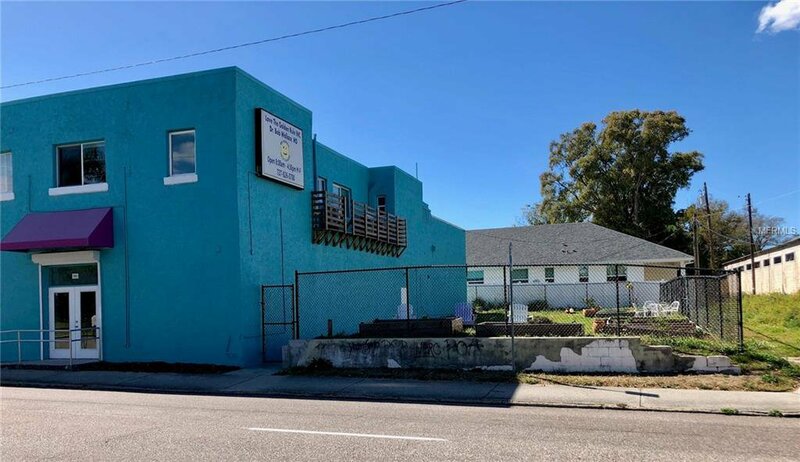 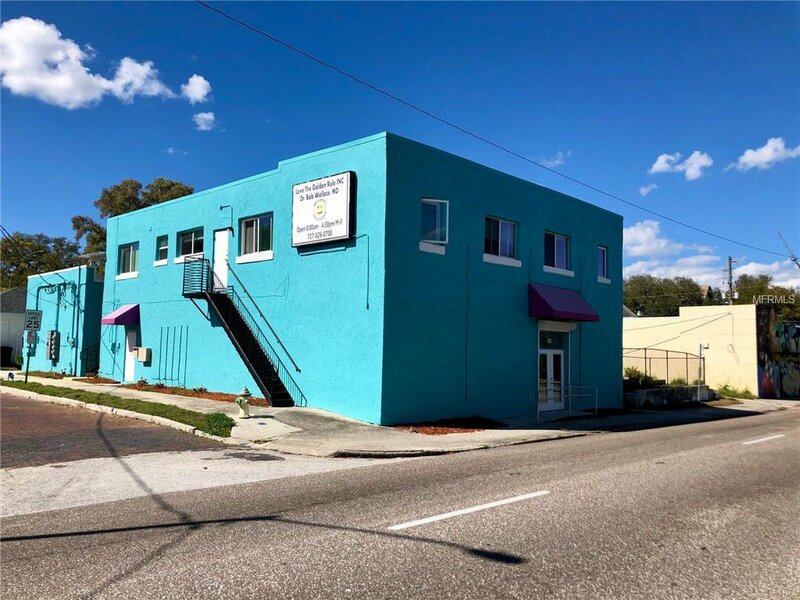 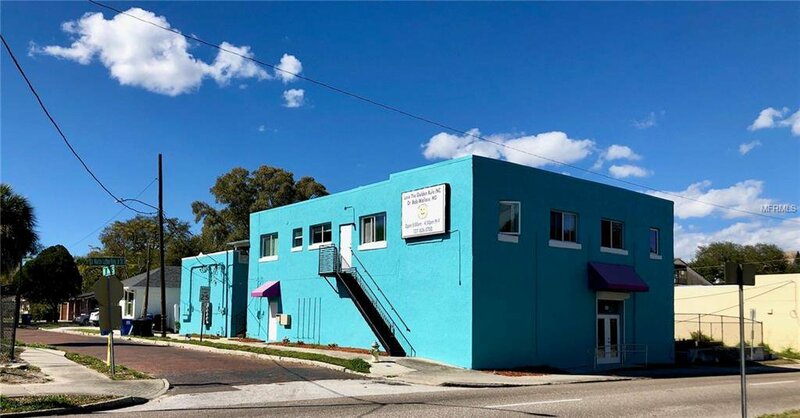 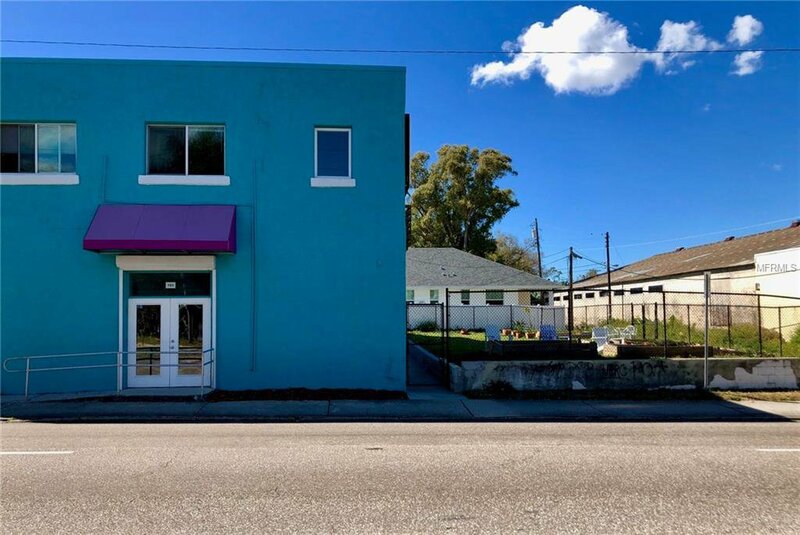 Close to the USF St. Pete, John Hopkins hospital and future Tropicana redevelopment site!